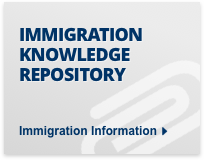 A UK based organisation that wishes to employ a non EU overseas applicant in the UK on a Tier 2 visa must have a valid Tier 2 sponsorship licence, but many Tier 2 sponsor licence applications are rejected every year due to errors – such as failing to provide the correct documentation and information required, or failing a site visit from Home Office officials – meaning lost working hours and repeat applications. In many cases the employer also has to do a resident labour market test. In a number of cases it may be best to do the resident labour market test first before applying for a tier 2 sponsor licence. However, this is not strictly necessary. 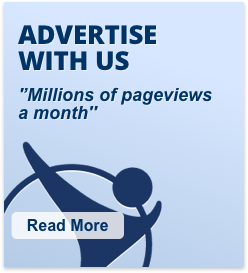 In some cases to save time you may wish to apply for a tier 2 sponsor licence immediately. 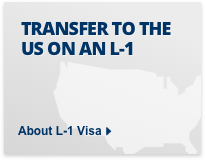 Workpermit.com's team of visa experts can show you how to get a Tier 2 sponsorship licence by meeting all the conditions of your Tier 2 Sponsor application first time. These are the documents needed for the sponsorship licence application. We will draft the online application for you to look at. The documents need to be submitted by post within five working days of submitting the online application. In many if not most cases employers make mistakes when submitting documents to UK Visa and Immigration. 1) Lease or rental agreement for office premises. All signatures should appear in this document. 2) Business bank statements. Perhaps over six months. 3) VAT and/or NI and PAYE registration document. It may be possible to have documents certified if documents are online or enclosed as attachments in emails. 4) Latest Annual accounts. It is usually acceptable just to have a link to the accounts on the Companies House site. Where relevant you need to provide original documents, or the documents need to be certified by the issuing authority, or by a practicing barrister or by a solicitor or a notary. 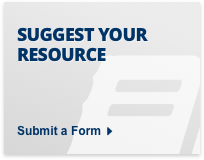 You need a minimum of four documents. It may be possible to provide alternative documents in some cases. …Each page of a document submitted must be certified, clearly detailing the certifier’s name, signature and the organisation that they represent. 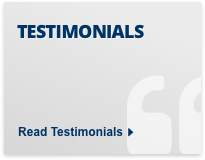 If a document has more than one page we will accept the document if the pages are stapled or otherwise attached together and the top page is certified as described above. 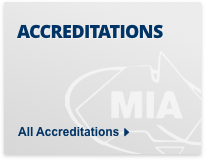 If you are providing certified documents it would be advisable to have the full name of the certifier including address and telephone number. If the Tier 2 sponsor application is successful the employer will have to keep good employment related records and notify the Home Office of changes relating to Tier 2 employees. 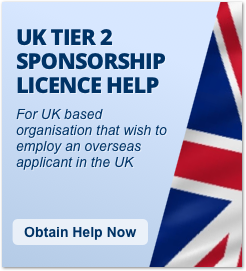 The Tier 2 sponsor will need to grant the applicant a Certificate of Sponsorship before they can apply for leave to enter the UK, or remain in the UK, under a Tier 2 visa. The Certificate of Sponsorship is confirmation by the employer that they wish to employ a tier 2 visa migrant and that the employee will be paid at the salary as stated in the CoS. 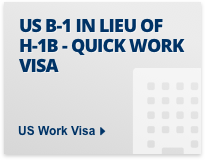 The employer will meet their obligations under the tier 2 visa system. 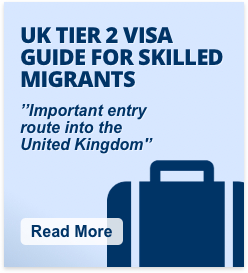 it is easier if the employer wishes to employ someone currently based in the UK who is able to switch to a tier 2 visa from within the UK. If the tier 2 visa applicants needs to apply for a visa from outside the UK then the employer will need to apply for a restricted certificate of sponsorship which is allocated on a quota system and is more difficult to obtain. 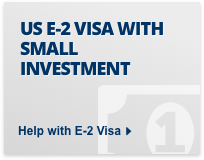 Tier 2 visa applicants also need to make sure that they gain enough points under the tier 2 visa points system. The Sponsor has a number of record keeping and reporting duties for the applicants that it sponsors. Copy of the identification page of the applicant's passport. 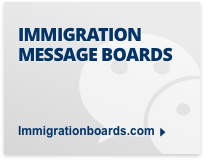 If the Sponsor has any information which suggests that the migrant may be engaging in terrorism or other criminal activity (The Sponsor must also pass any such information to the Police). 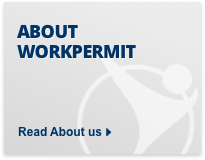 Workpermit.com's team of specialists has thirty years of experience in immigration services, and have helped thousands of people to study and work in the UK. We work with clients under Section 84 of the 1999 immigration act and can submit your UK Tier 2 sponsorship licence Application and visa application to UK Visas and Immigration at the Home Office.